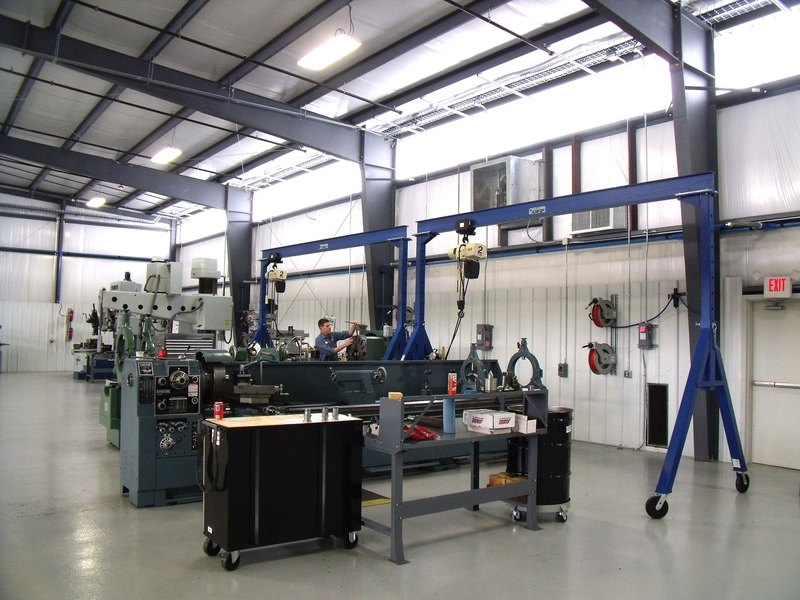 Standard Alloys Inc., a KSB company, has expanded its pump engineering facilities with the opening of a new 15,000 sq/ft workshop in Deer Park, Texas. The new plant is strategically located near the Houston ship channel to add further capacity to Standard Alloys already established repair centers located in Vidor and Port Arthur, Texas and Port Allen, Louisiana. 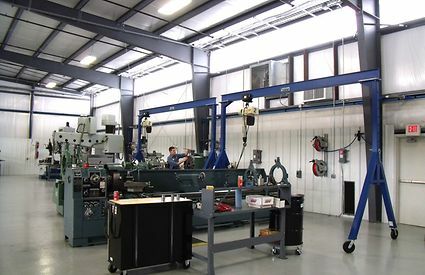 The $1 million investment in the Deer Park repair center is equipped with machine tools, lathes, a specialized rotor balancing center rated to 5,000lbs, 10 and 5 ton cranes and dedicated pump disassembly and assembly areas. Coupled with these resources is the investment in the key elements of the company’s core business of reverse engineering with 3D measurement and modelling and computational fluid dynamic (CFD) technology. The opening of the Deer Park repair center was marked by a ‘customer open house’ held on September 24th, attracting representatives from many of the leading refinery companies based in Houston area. The event was hosted by Richard Martinez and employees from the Port Arthur and Deer Park facilities. KSB has a strategic plan to develop its service network across the USA and one of the key targets was the Gulf Coast, hence the acquisition of Standard Alloys in 2010. This gave KSB a local foundry within North America that was in the API market, together with a repair canter in Vidor, TX. In 2014 Standard Alloys opened the Port Allen, LA facility across the Mississippi River from Baton Rouge and now it has opened Deer Park, TX to serve customers in Houston. With production plants, sales offices and agents as well as service centers in more than 100 countries, KSB is always close to its customers.